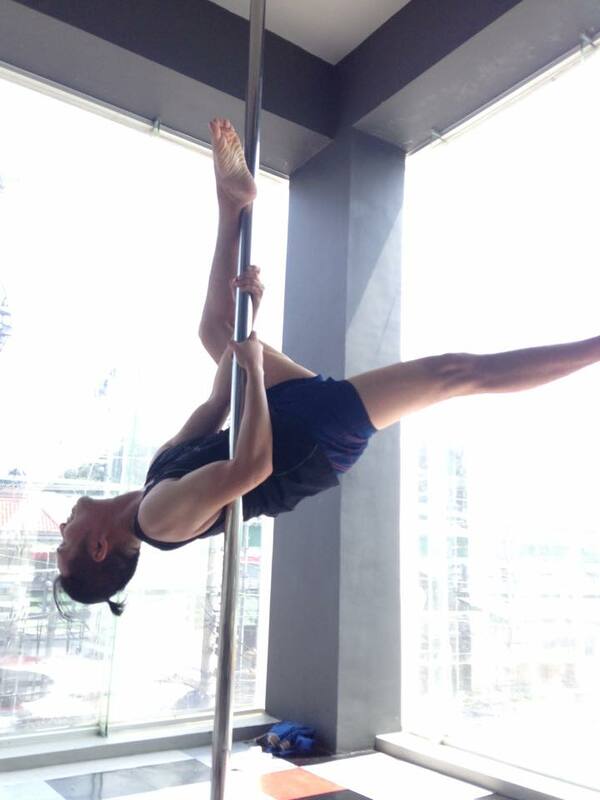 Got invited last weekend by Trimlab Davao to try their recently introduced Pole Fitness class. In all honesty, i was hesitant at first to do this because of some minor issues on height, but the professional instructors of Trimlab are quite ‘hands on’ with every student, beginners and with background alike. Every session starts with stretching and flexibility exercises, which are basically the fundamentals of this fitness goal. Apart from weight loss and flexibility, Pole Fitness also promotes greater balance and kinesthetic awareness . It is also an effective exercise focusing on strength and muscle development of the core (tummy area – front and back), among other areas. ← Café Asia Dimsum Cravings, Satisfied!